All of the visual components (such as graphic motifs and illustrative techniques) were directly inspired by the in-depth research I conducted about the Aztec culture and history. As a result, I've been able to cohesively introduce a new aesthetic that respectfully references its historical origins. Located at the heart of East Los Angeles: Acapulco Mexicatessen Inc. Tortilla Manufacturer carries on the legacy of the ancient Aztecs through their 7,000 year old recipes. 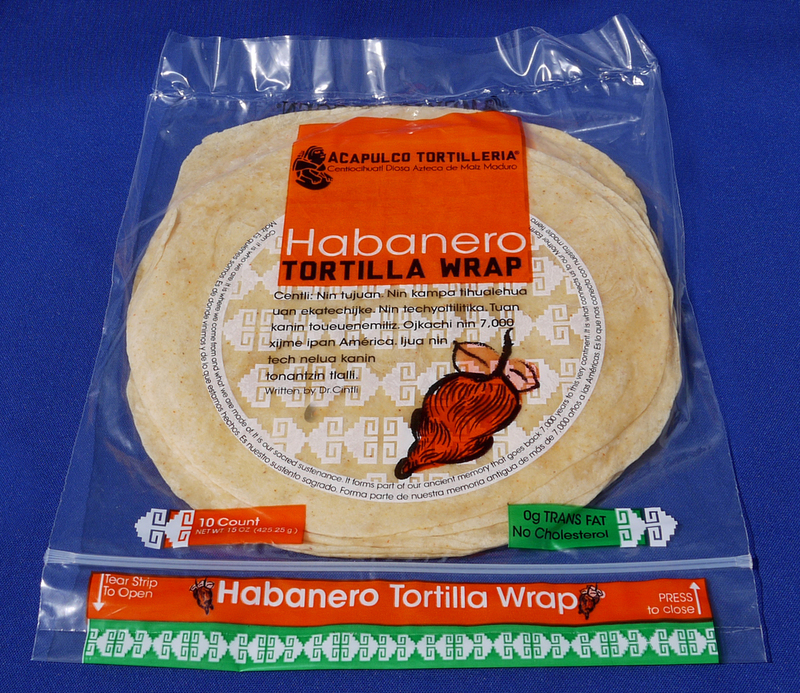 We offer a complete line of fresh tortillas available in a variety of flavors including Flour and Traditional (Mexican corn) style, along with tostadas and chips made with real premium quality Nixtamal.